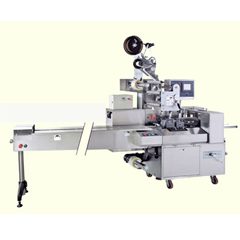 We provide the highest quality Automatic Strapping Machineincluding Fully Automatic Strapping Machine, Semi automaticStrapping Machine. 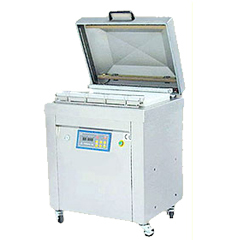 Our machines are custom made and are applications specific. 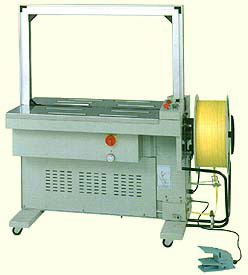 Our Automatic Strapping Machineis easy to use and is available at affordable prices. 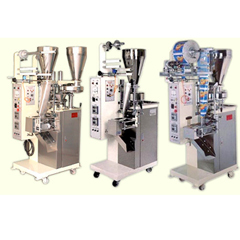 Excellent for high production demands. Foot switch is provided for convenient operation. Optional table top sensing switch and or photo cell sensors allow for on-line integration. Convenient external strapping tension adjustment. 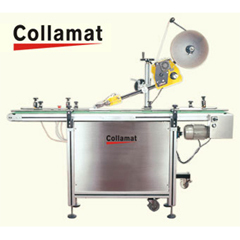 Automatic motor power off safety feature. Adjustable table height – Max. range: +140 mm.